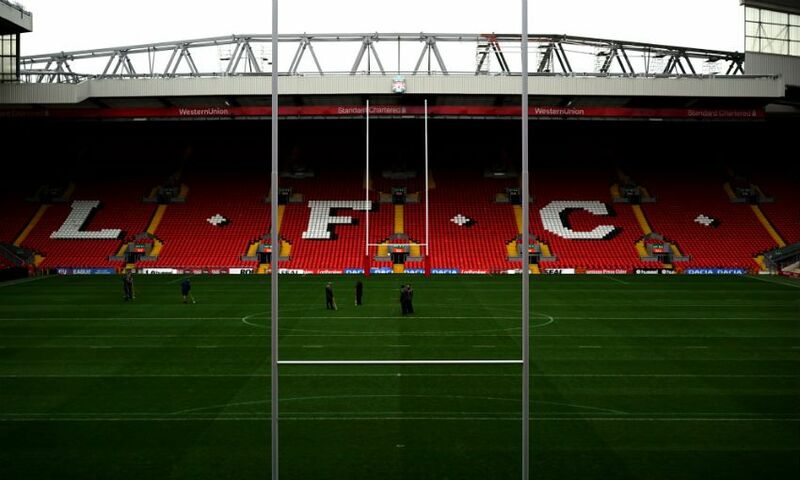 Rugby League will return to Anfield in 2019 when Liverpool FC hosts Super League's Magic Weekend. The event will take place across the May Bank Holiday weekend, on Saturday May 25 and Sunday May 26. The Reds' iconic home provided the perfect setting for England's memorable second Test win against New Zealand earlier this month, and now all 12 Super League clubs can relish the prospect of playing in front of the Kop. Magic Weekend was established in 2007 by the Super League, with a regular round of fixtures taken to the Millennium Stadium in Cardiff. Since then it has also been staged at Murrayfield, Manchester City's Etihad Stadium and, for the last four years, St James' Park in Newcastle. Anfield last hosted a Super League game almost 20 years ago when St Helens faced Castleford. It has since played host to international Rugby League, including the 2016 Four Nations final and international Tests. Tickets for the 2019 Magic Weekend are on sale now via www.rugby-league.com/tickets/magic_weekend and the Super League clubs. For further information please visit www.rugby-league.com.